Hey, we’re not complaining. 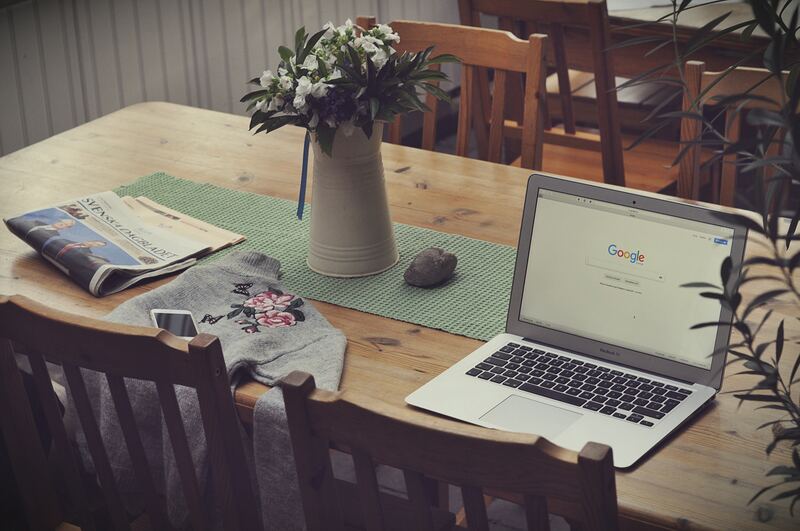 Google Docs, Google Drive and Google Calendar are indispensable to some people, especially entrepreneurs who wrangle remote workers or small-business owners who rely on free software to keep overhead costs low. So what if the Google Overlords can read everything we’re writing? Having flight confirmations automatically pop up in Google Calendar is pretty convenient. If you’re going to succumb to the Age of No Privacy, you may as well get as efficient as possible by hacking its tools, because Google’s apps are better than just free software. They’re also really good, deep and reliable. And odds are you’re not taking advantage of them the way you should be. With a meticulously backed-up revision history that automatically refreshes every few seconds, you can literally see every edit anyone’s made in a Google Doc. But this hack is a little hidden. Look to the right of the nav bar, where it says “ All changes saved in Drive”, and click that to bring up the complete history of that document. It summarizes each change broadly (according to when you actually sat down to edit it), but expanding those folders will reveal a line-by-line breakdown of every edit. Delete anything you want — it’ll all be saved in the cloud. No access to the Internet? You can still edit the doc, it just won’t save automatically as described above. Instead, you’ll have to wait to reconnect to the Internet, at which point your doc will update automatically. Be sure offline editing is enabled by clicking the menu button from the Google Docs home screen, checking your settings and enabling the offline compatibility. Search the web without leaving Docs. You see that weird star in a square in the bottom right corner? Click it, and you’ll be able to browse the web without leaving Google Docs. It will automatically scan your document for relevant terms, but you can search for anything. It’s a handy way to avoid opening new tabs and flipping back and forth, which is exactly the kind of efficiency hack that can boost your productivity. Add any tools you like. See the “Add-ons” button in the nav bar, sandwiched between “Tools” and “Help”? Click it. You can download (for free) any add-on you like, which often help improve writing efficiency: easier bibliographies, a robust commenting system, rhyme finders and templates are all available. If you click the “Add conferencing” button, you’ll see the option to turn the meeting into a Google Hangout. Hangouts is a great free tool that people can call into or sign onto via their desktop (or phones, with the Hangouts app); it allows users to show docs from their Google Drives, and highlights who’s talking at any given moment. It’s an intuitive Skype competitor that integrates well into Google Calendar — just add the video conferencing option and Google will create a URL guests can use to log into the meeting room. Create different calendars to organize your life. Under “My Calendars” in the left menu area, you can create new calendars and assign them any colors you like. 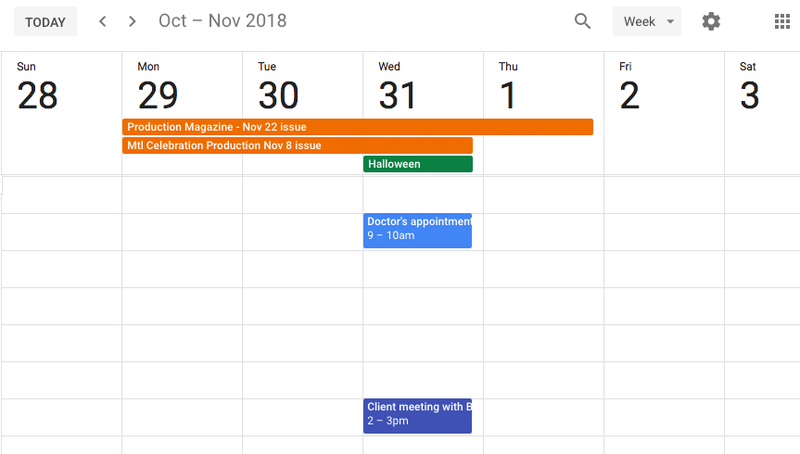 Google automatically suggests “Tasks” and “Reminders,” while holidays and calendars shared with you get their own special treatment as well, but you’re free to customize your own life with different personalized calendars: one for vacation, one for home, one for work. Not sure when to fit in a meeting between busy people? When creating a meeting, select “Find a Time”, then click and drag your cursor over any times that work for you. Once everyone else has done the same, you’ll be able to quickly and easily find a time for a meeting that works for everyone. Open PDFs as a workable image or document. Sometimes, PDFs can be enormous and difficult to open without a special program like Adobe Acrobat, and even then they aren’t always searchable as text PDFs. If you download a PDF to Google Drive, you can open it with Google Docs to interact with it more easily. 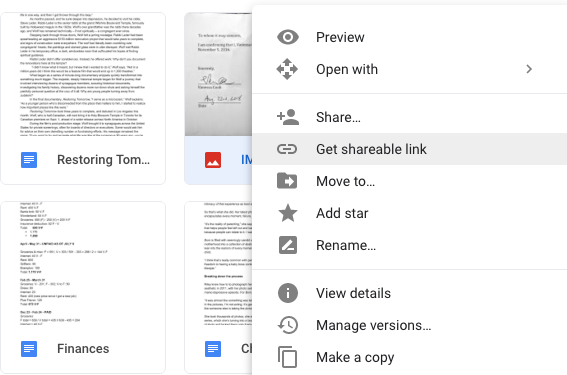 You can create a shareable link for any document you have in Google Drive, even if they don’t have access to your Drive — just right-click the item and choose “Get shareable link”. No need to download it, upload it as an email attachment and send it off; just share the link and it’s done. Google Drive has an army of keyboard shortcuts, often as easy as clicking a single letter (e.g. “O” opens any doc that’s highlighted). 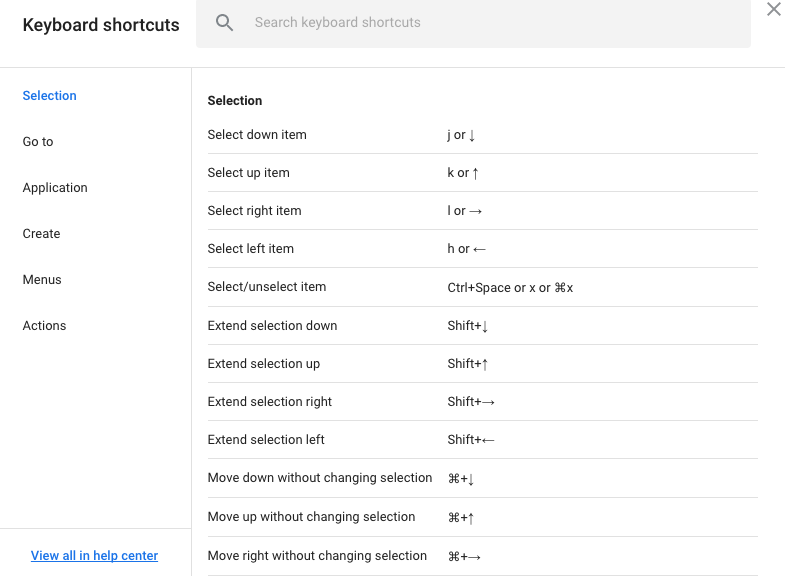 To see them all, click Shift + / to bring up a full list of keyboard shortcuts you almost certainly have never looked at before — as close to a Google apps hack as anything out there. Backup on your desktop with Google’s add-ons. “Backup and Sync” is the personal version, whereas Drive File Stream is for businesses. Regardless, both are free to download and allow you to access your Google Drive from any device with connection to Google’s cloud. It’s a great hack for making available anything added to Drive from any device or SD card.